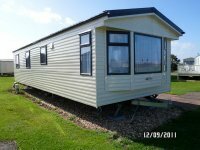 Looking for a caravan holiday then you can either click on the location where you wish to hire a caravan on the map or else search for one using the search box on the left. 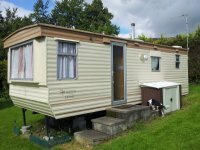 All the owners who advertise on the site are private owners who rent out their own caravans which is a great way to holiday as it is normally a lot more economical than renting through a holiday park. 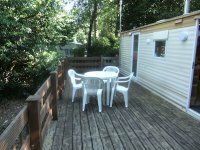 We have a selection of static holiday caravans throughout the UK and parts of Europe so no matter where you want to rent a holiday home you should find one here. 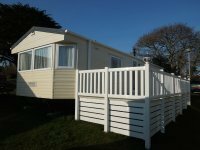 Some of the most popular locations for a caravan holiday are Towyn, Rhyl and Prestatyn in North Wales, Cardigan Bay, Tenby and Porthcawl in South Wales. 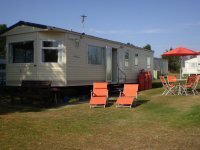 Filey and Scarborough in Yorkshire are also very popular as well as Skegness and Great Yarmouth in the East Anglia and Lincolnshire region. Newquay, Perranporth and Penzance are popular destinations in Cornwall whilst Paignton and Exmouth are popular in Devon. Blackpool and Fleetwood are in great demand in the North West with Poole, Weymouth and Minehead proving popular in the West Country. 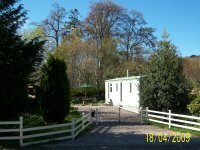 Looking for a last minute caravan break? 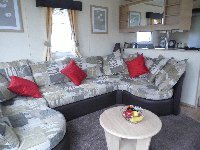 Then check out the last minute holiday deals currently being advertised by our owners and grab yourself a bargain. 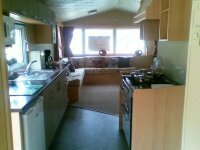 Advertise your holiday caravan with the UK's number one independent holiday rental group for just £35 a year and pay no commissions. Four page advert with photo album, display up to 18 pictures, location map and guest book all included in the price.